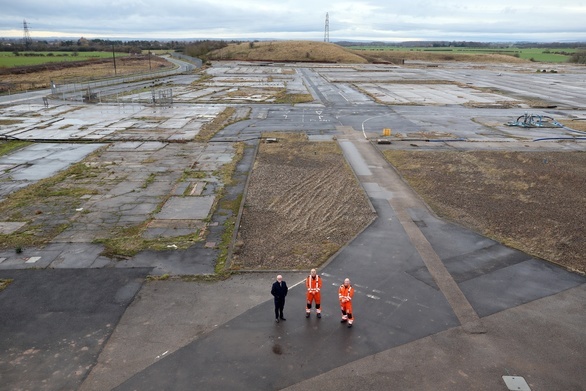 Work has begun on converting a former industrial site into a “world-class” clinical training facility that will also house the region’s air ambulance service. 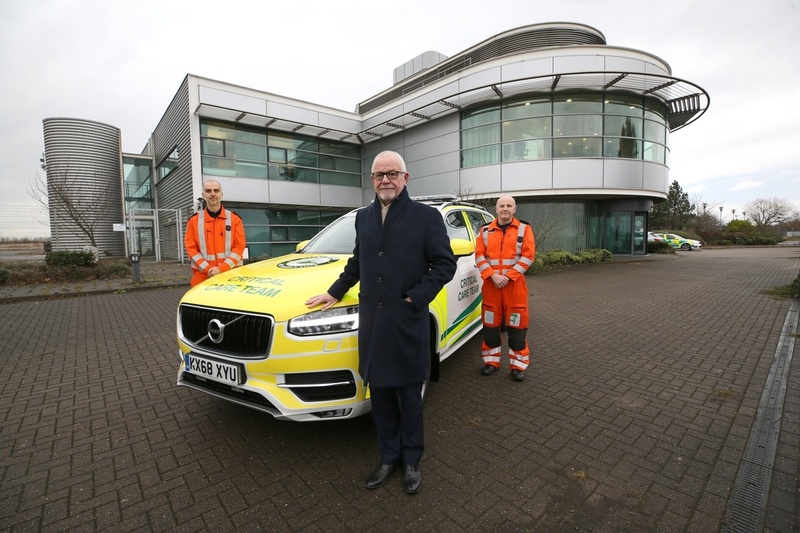 The Great North Air Ambulance Service (GNAAS) said its new base at Urlay Nook, Eaglescliffe would allow its globally-renowned pre-hospital medicine courses to expand resulting in lives saved in this region and beyond. The legal advice GNAAS have received on the project has been led by Rhiannon Griffiths in our real estate team. GNAAS will move its helicopters, clinical team and charity staff to the site of the former Elementis works when the project is complete. The first phase began this week as Tolent Construction moved onto the site. GNAAS chief executive, Grahame Pickering MBE, said: “We are already well known for the exceptional level of care we provide, but this will give us the foundation on which to improve even further. “As well as accommodating our aircrew and charity staff, the centre will provide education and training for the growing number of medical professionals in the UK and overseas wishing to improve upon their own skills and knowledge in this relatively new speciality. The first phase of work on site involves adapting the pre-existing office block to incorporate the centre of excellence’s training and research, and to develop an operations room for the air ambulance service. Subsequently, a new hangar will be built for the charity’s aircraft. The latter phase is expected to begin later this year, meaning that GNAAS will continue to operate out of Durham Tees Valley Airport (DTVA) in the meantime. Mr Pickering said the move to relocate staff from three of the charity’s sites – Darlington town centre, Newton Aycliffe and DTVA – would result in rent savings alone of £120,000 a year. As well as Tolent Construction and Muckle LLP, GNAAS is working alongside Niven Architects, Driver Group, shed structural engineers and JH Partners in delivering the project. The costs are being met by grants, reserves and ongoing fundraising. For more information on how our Real Estate Team can help your business please contact Rhiannon on 0191 211 7931 or email [email protected].